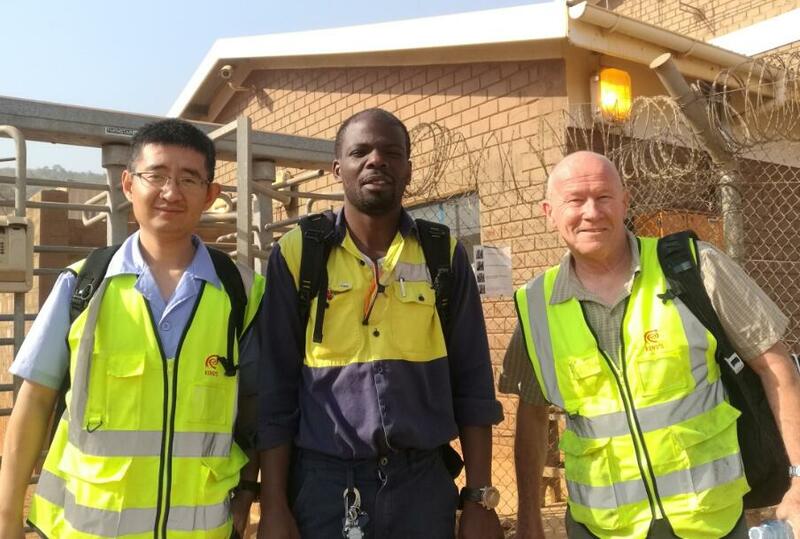 Recently, King’s engineers assisted the biggest gold mine in Africa to carry out an industrial trial on King’s media and offered technical support on site. In the one-week trial, King’s product shows outstanding quality of lower wear rate, higher grinding efficiency and no breakage compared to that from our competitor’s. Using King’s media solves the customer’s long-standing problem of failing to achieve the target ground product size. This result indicates that the simulation results derived from the Provincial level King’s Superfine Grinding Technology Engineering Center (Jiangsu) (“KSGTE CENTER” hereafter) are successfully translated into real industrial production. The facilities in KSGTE CENTER are proved to be able to simulate industrial production which made it a first-class center in the world. The customer has been annoyed by the coarse size of the ultrafine grinding output for years. In July 2017, King’s was commissioned to optimizing the ultrafine grinding conditions for this customer. In preliminary experiment, KSGTE CENTER’s technical team analyzed the character of the mineral sample and designed a scientific testing plan in which several kinds of beads from King’s and our competitor’s were compared in parallel. The optimal beads size and density were chosen after analyzing the test results with prudent altitude and diligence. The chosen optimal bead size and density are verified in the industrial scale production and it approved that KSGTE CENTER’s test results were rigid and scientific. With the platform of KSGTE CENTER, King’s will continuously provide the top-rank products and professional service. 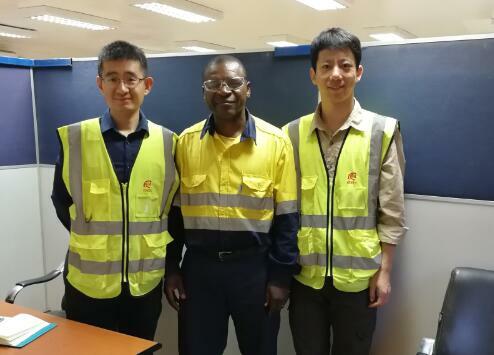 King’s aims to add value to customers by providing total grinding solutions and achieve a win-win situation with our customer.